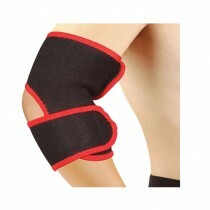 Nivia ankle support (Velcro closure) is recommended for all sports players and fitness enthusiast. 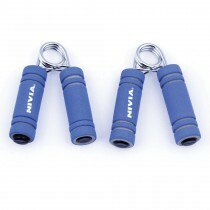 Provides firm support to the ankle. 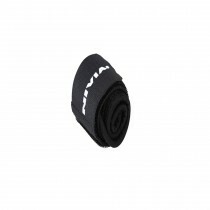 Nivia ankle support velcro closure is made from highly durable material. It comes with an adjustable velcro strap .Nivia ankle supports help prevent ankle injuries and are very easy to use. 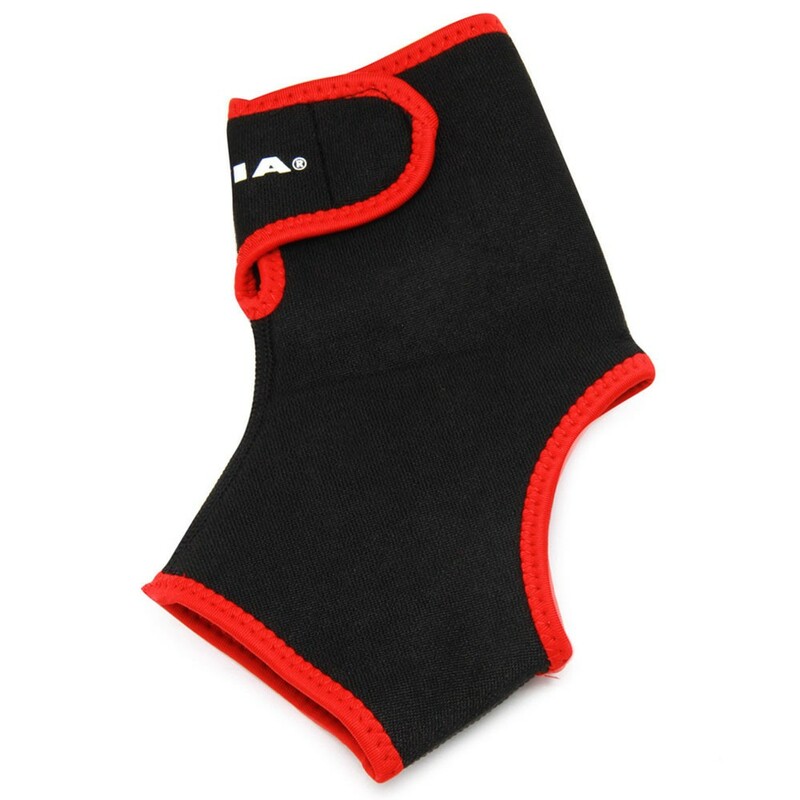 Nivia Ankle Support Adjustable Velcro is designed to defend your ankle from injuries, pain. It is made of neoprene which is a obviously breathable fabric helps in freshen up the ankle and give a contented feel while Velcro insure the proper fit and elasticity. Athletes and fitness freaks can now give their weak ankle all the support and grip it require with the Nivia Ankle Support that comes with an adaptable Velcro for ease of use. The smooth and faultless design comes with adjustable Velcro strap that give you a fitted come to an end so you can wear yours under any type of shoes. 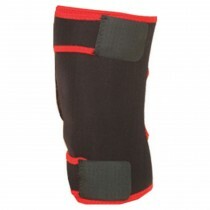 Made from Nylon and Neoprene, this Ankle Support is extremely durable and resist wear and tear. 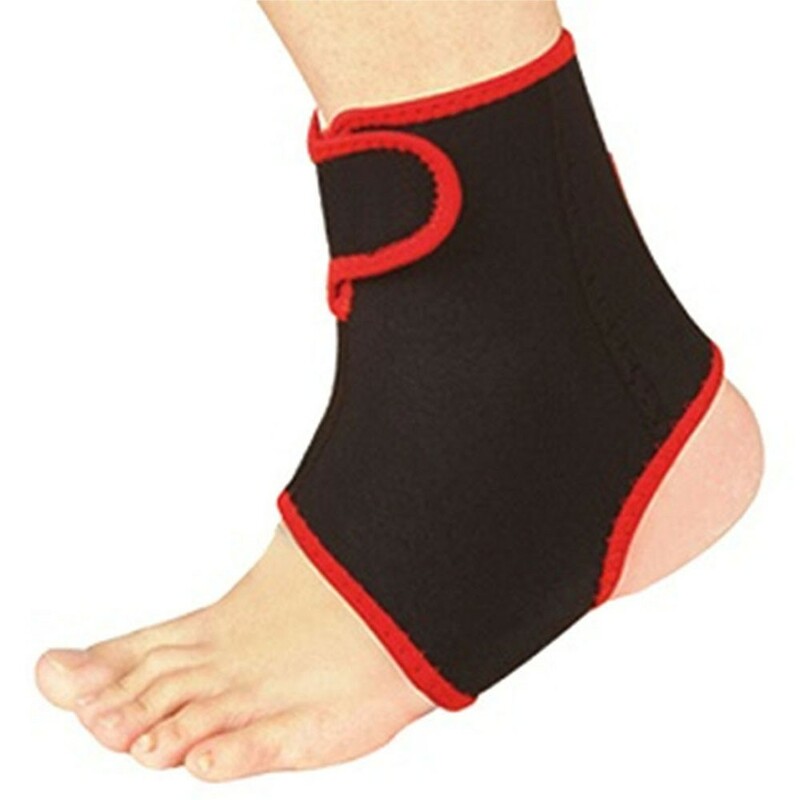 Sprained, Strained or damaged ankles get the right support with this Ankle hold up that is reusable and so comfortable.